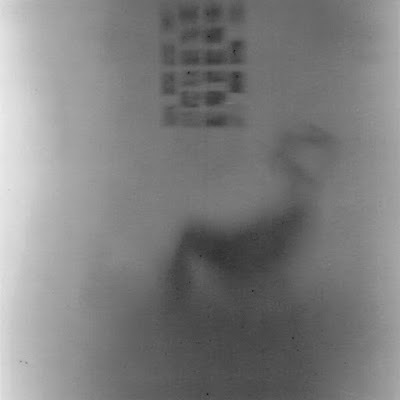 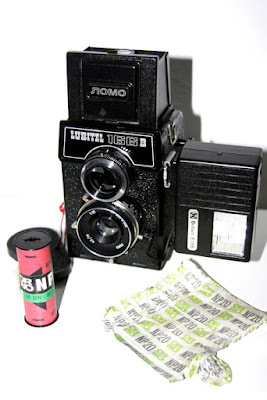 The use of old and expired films are often very tricky. 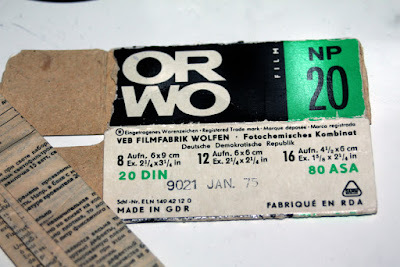 I often use films, which are expired for some years. 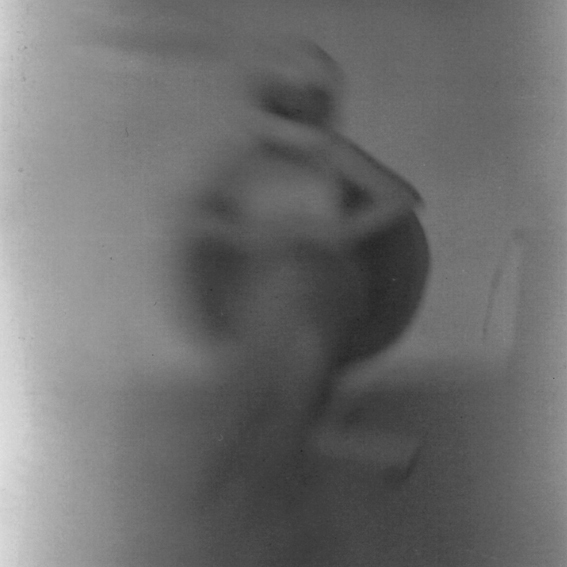 Sometimes the films are expired for more than 10 years. 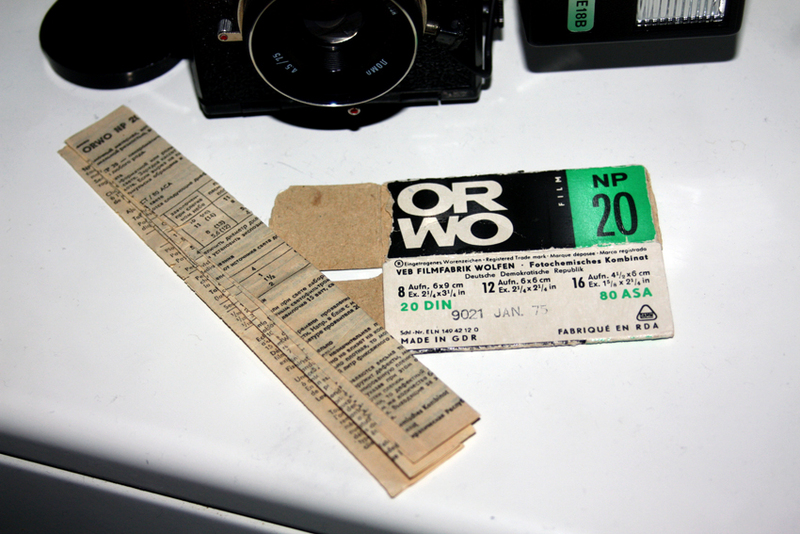 Two times I used Orwo black&white films, which were expired for more than 27 years (a NP20 and a NP27). 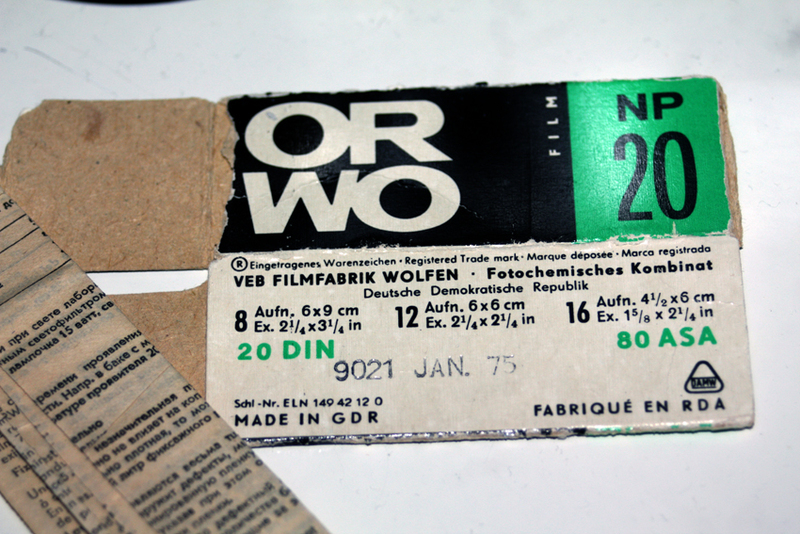 This time I used once more an old black&white Orwo film, once more an Orwo NP20, but this time this film is expired for more than 40 years!!! More precisely, since January 1975!!!!!! 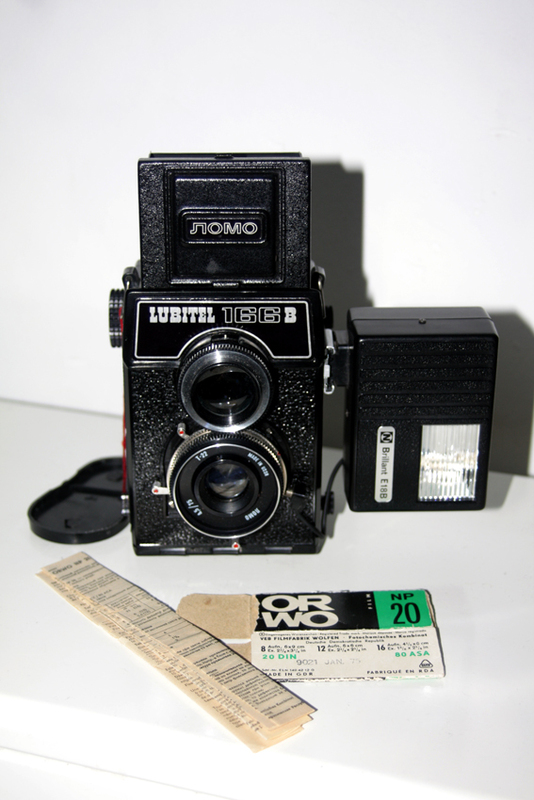 I used the Orwo in my Lubitel 166B and shot the ISO 80 film @ ISO 25. 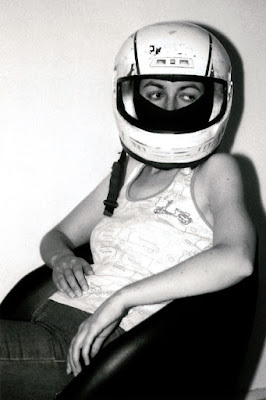 For the necessary light I used a Brillant E18B flash. Yes, you can recognize very little of the motive. Luckily I photographed the motive also with my Minolta Dynax 600si Classic and a Tokina SD 4.5-5.6/70-210mm AF lens. 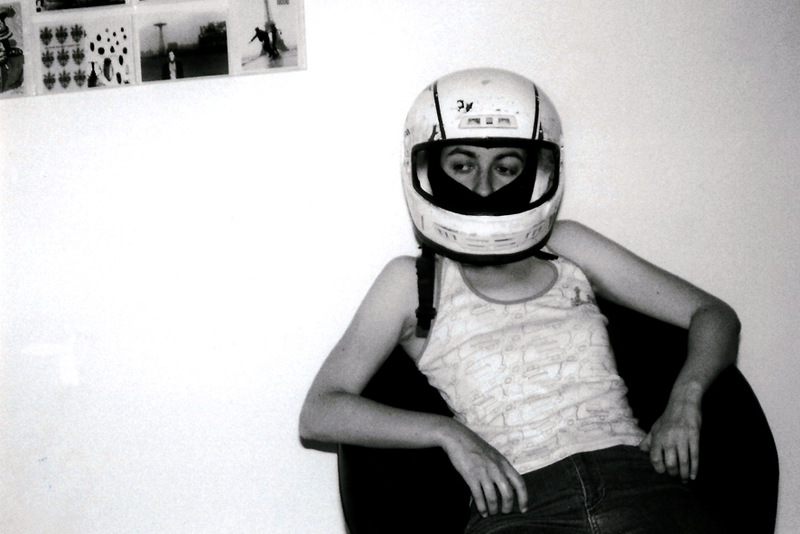 The film was a fresh AgfaPhoto APX 100 black&white. some instagram pictures... part 20.